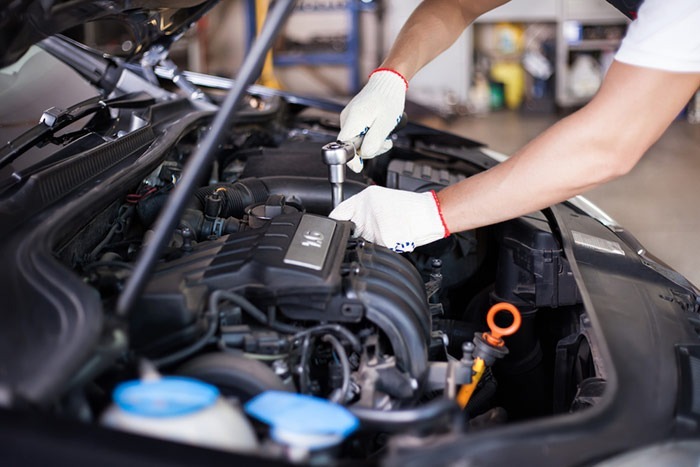 Southside Auto Repair in Lexington, Kentucky offers brake services, electrical repairs, drivability testing, and oil leak repair services to keep your car running smoothly. Please give us a call today to learn more about our auto shop and the extensive selection of repair services we offer. 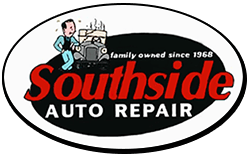 Southside Auto Repair offers all types of automotive repair and maintenance services. We can help you keep your vehicle on the road with our complete auto repair facility that state of the art and specialize in service ranging from the easy like oil changes and alignments to the difficult like engine and transmission replacements.